Megan recently received her B.A. in Anthropology from Willamette University in May 2018. Her passion for education and working with children began at the early age of 14 when she became a babysitter in her hometown of Louisville, Colorado. She has since then been a devoted and reliable nanny, serving children of various ages. She interned with Scholastic Inc. last year in their Classroom Magazines division working with educators across the country. 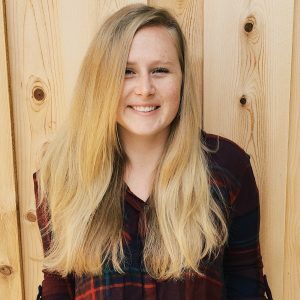 During her last semester of college she also wrote a senior thesis on the Willamette Academy, a college access program supported by her university that helps historically underrepresented youth in the Salem-Keizer district navigate the world of higher education. Megan is very excited to be back in Boulder and joining the Waldorf community. In her free time she loves to do yoga, read, and travel.